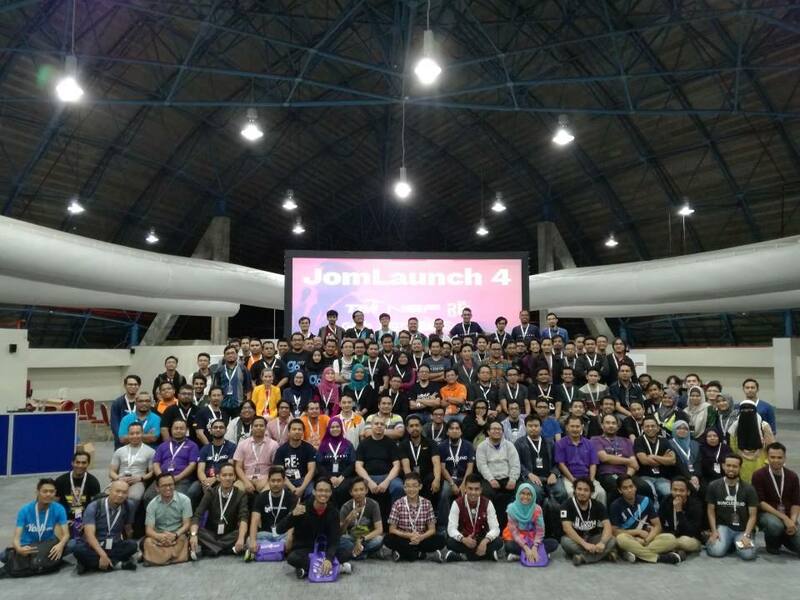 JomLaunch4 was held at TM Convention Centre on 26 November 2016, an event showcasing local technopreneurs with innovative ideas. From what we observed, it was a great event with great young enterpreneurs on the stage solving and showcasing real world problems. They are in the midst of building profitable and scalable businesses. The crowd was massive with more than 300 participants attended the event this time. This is the second time ZeptoExpress sponsored JomLaunch as part of the contribution to the JomLaunch Alumni Community.